Designers like the looks of sci-fi movies. That is why they bring that style into their eyewear. The futuristic look is making waves throughout the eyeglass world. This is a vintage trend that is now making it’s way back onto the scene. The double wired sunglasses are a hot commodity for summer 2017. 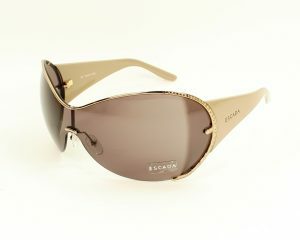 Clear plastic frames that have a slight hue of color in them are going to be a big hit this summer. The subtleness of the color is what will be turning people’s heads. 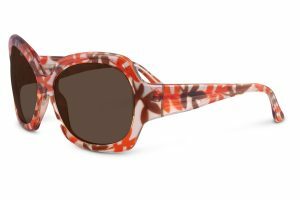 Putting funky looking, geometrical shapes into the frames is another hot trend this year. This one kind of plays into the sci-fi looks as well as the oversized look as well. This is another trends that seems to never fade. 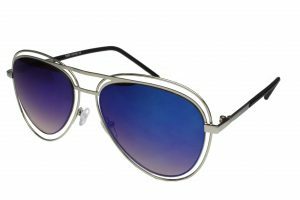 The aviators are a classic and iconic look that are great for any Summer occasion. The cat eye frames are ones that have been around for a long time. 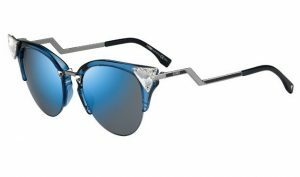 This iconic look is once again that the top of the list as one of the hottest eyewear trend of summer 2017. A circular look for the summer could be just what you need to turn heads this summer. It is a super simple look that is right for everybody. 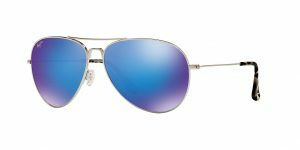 The way the sun hits off of blue lenses is sure to be an eye catcher. 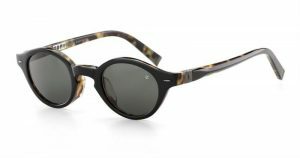 This trend has been made famous by Maui Jim. 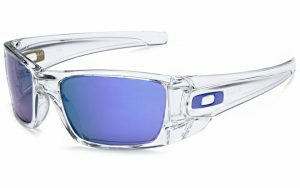 Their new shades that contain the blue lenses are some of the hottest sunwear on the market right now. Having colors incorporated into your frame are always an eye catcher. 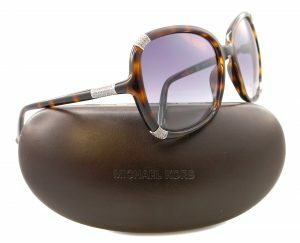 Plus you also are then able to match your eyewear with your outfit for an extra special look. Mostly vibrant colors are the way to go.